Intermodal shipping combines both trucking and rail services, which provides you with more options within your supply chain's logistics. 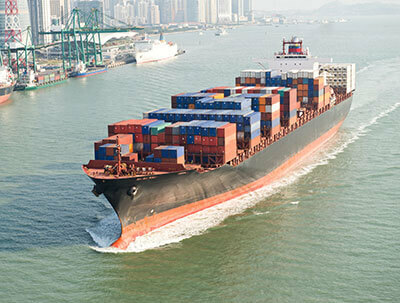 Shipping by rail can be a more cost-effective method to move your freight. Rail freight rates are a part of what we factor into your free quote. We have successfully helped shippers save thousands of dollars by transitioning their freight to Intermodal. 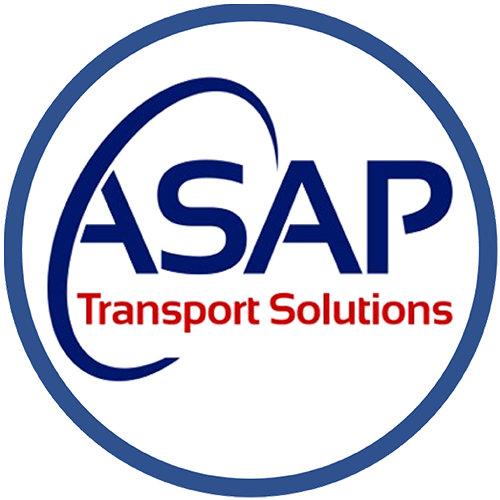 Our team of experts is dedicated to providing top-notch customer service and flexible solutions for shipping cars and freight of all kinds. Our success is driven through providing cost-effective and timely shipping of products through intermodal (including rail freight rates), full truckload, less-than-truckload (LTL), flatbed, temperature controlled and bulk services. 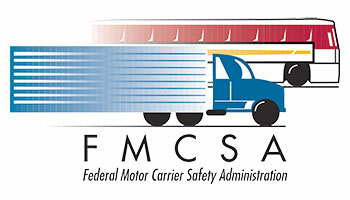 New regulations are limiting the number of operating hours that truck drivers can be on the road, which has created truck capacity issues for shippers all over the USA. 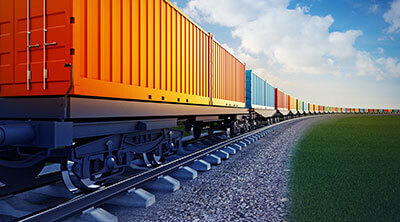 The use of the railroad in Intermodal shipping works around these capacity challenges. 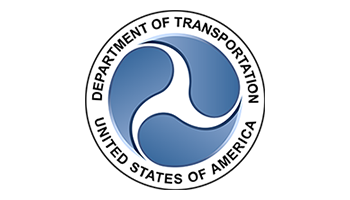 Intermodal transportation helps reduce freight costs on shipping lanes. On average, our customers are saving over 30% by using Intermodal shipping rather than the traditional over-the-road trucking method. Shipping by rail can range in length from under 500 miles to coast-to-coast deliveries. So, we have plenty of options for you no matter how far you shipment needs to go. Intermodal shipping consumes less fuel and creates fewer emissions, so its an environmentally sound mode of transportation. Contact Us today with any questions and a team member will get right back to you or fill out this quick form to receive a free quote.